This spiritual portrait of Fr. Mychal Judge is a a remarkable testimony to the hope and courage that he brought to thousands of people. 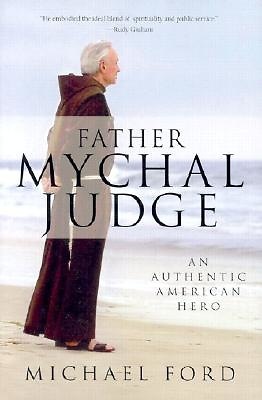 Featuring exclusive interviews with some of his closest friends and associates, "Father Mychal Judge" explores the inner life of New York's popular and charismatic Franciscan who became an overnight American hero.